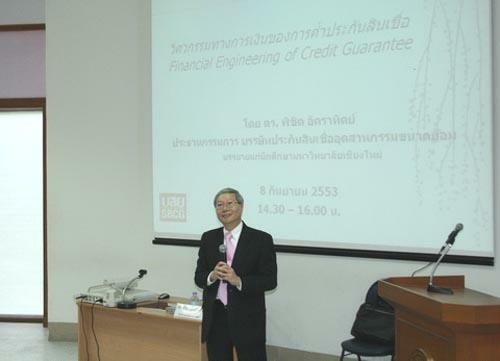 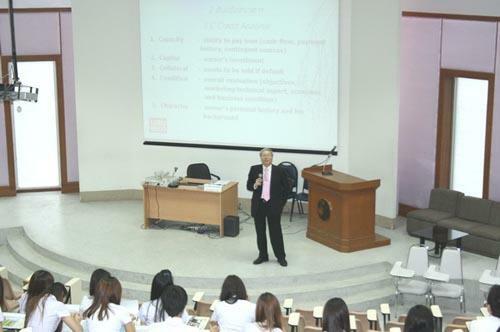 Mr. Pichit Akkarathit, Chairman of the Board of Directors of Small Business Credit Guarantee Corporation (SBCG), gave a special lecture on the topic of ?? 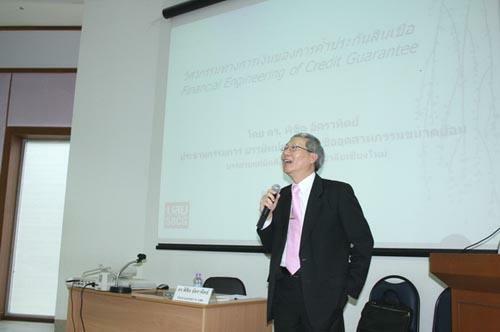 ?Financial Engineering of Credit Guarantee Scheme? 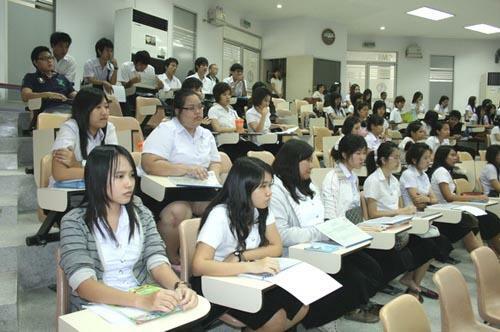 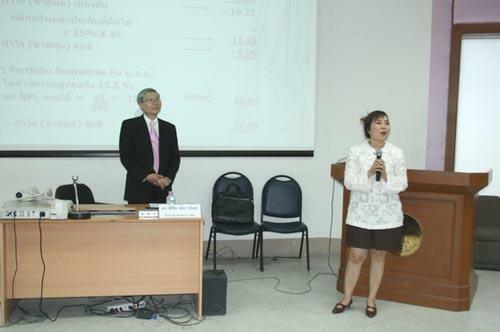 ?� to students of Chiangmai University under the ?? 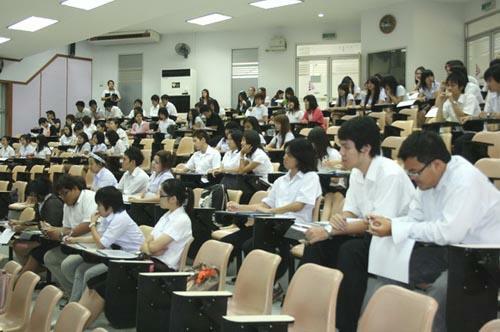 ?Getting to U? 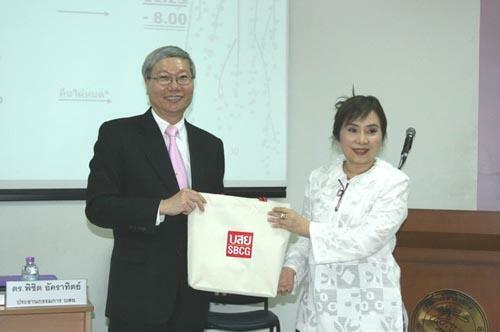 ?� Project of SBCG, at Chiangmai Province, September 8 2010.